One of the pie-lights of British Pie Week as soon as we confirmed it was always going to be our first March Pierate Pie Night! 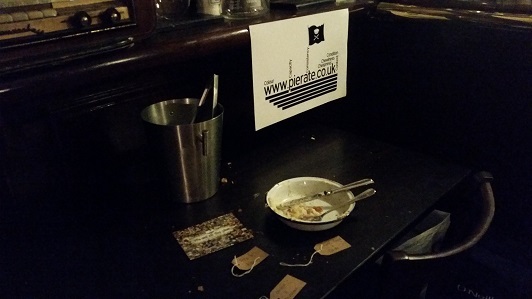 We've had a number of pie nights in November as part of our Birthday Pie-rty celebrations. 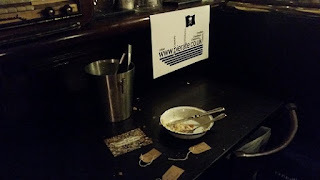 But being British Pie Week, we thought it rude not to throw another pie-rty and decided to rummage and pillage the pies at the Jekyll n Hyde pub in Birmingham for our Pie Night takeover! 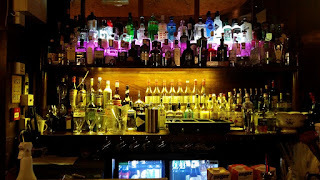 They have a few gins in their Gin Parlour! 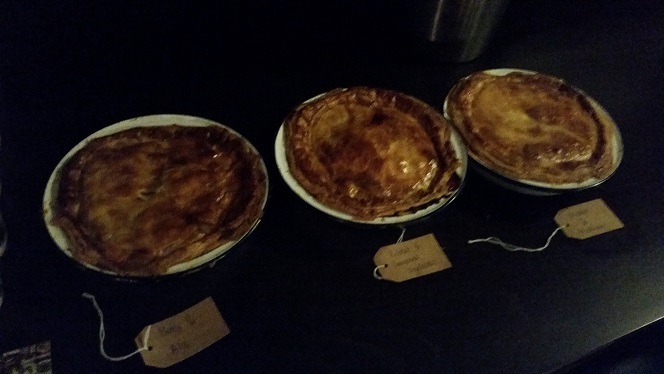 And so on Monday 6th March, to kick off British Pie Week in style, we joined with a group of friends and fellow pie fans to enjoy a selection of pies from the Jekyll and Hyde menu. These included Beef and Ale, Rabbit and Seasonal Vegetables, Chicken, Sweet Potatoes and Cheese and Potato. With people - myself included - sampling a bit of a few pies, I didn't have enough of any one pie to review it. But I did very much enjoy the samples I had and look forward to rating some more pies there soon! 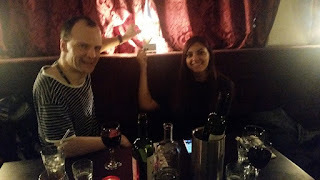 For those who don't know, the Jekyll and Hyde pub has provided the highest rated pie in Birmingham so far, when we enjoyed a Steak Pie there back in 2013 and a number of Pierate Recommended pies since! You can read all about it in our "Best Pies in Birmingham" article. Some of the many pies at the Pierate Pie Night! Rob was filmed in the Jekyll n Hyde by BBC TV! 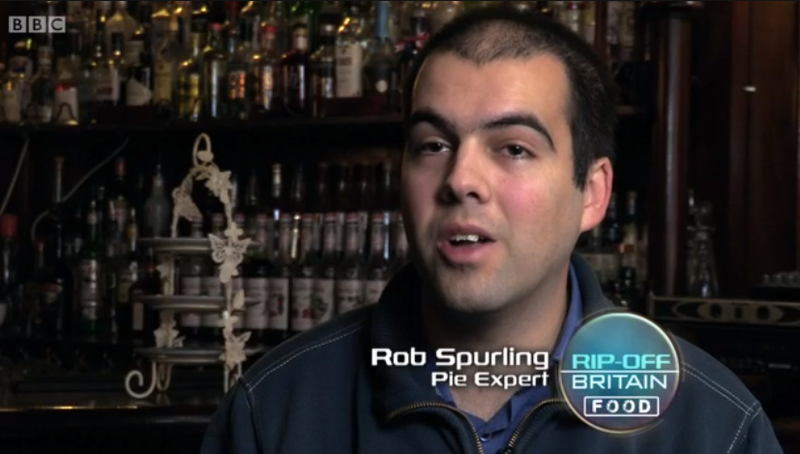 And you may also recognise the upstairs Gin Parlour because that is actually the backdrop for when Pierateer Rob filmed with hit BBC show "Rip Off Britain" in February 2015! 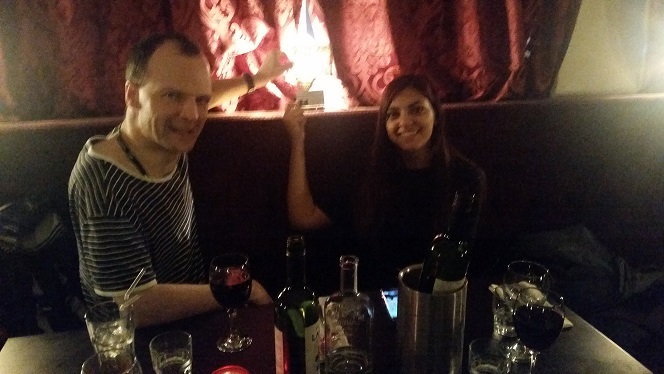 On the night itself, Pierateer Rob went through a bit of info on how to rate a pie on the 7 Cs of pie rating, as well as a brief update on what we've been up to recently! It included mention of the interview on BBC Radio Leeds Rob had done literally that morning, as well as some of the "pie stunts" that the Pierateers had done in previous British Pie Weeks, such as Tim's Pie-thon (Python meat pie) and Sam eating 21 pie meals and losing weight! All in all, it was a great night and we hope to do another Pierate Pie Night there again! 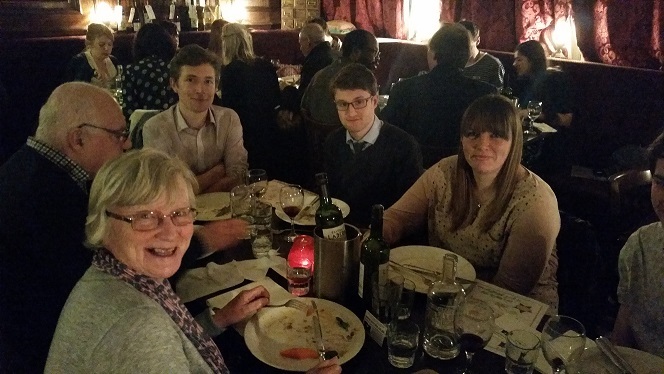 Thanks to everyone who came along, as well as to Manager Matt, Chef Tom and the other staff at the Jekyll and Hyde for being such great hosts and for our special £10 a head pie and wine offer! We look forward to coming back to rate more pies there again soon! 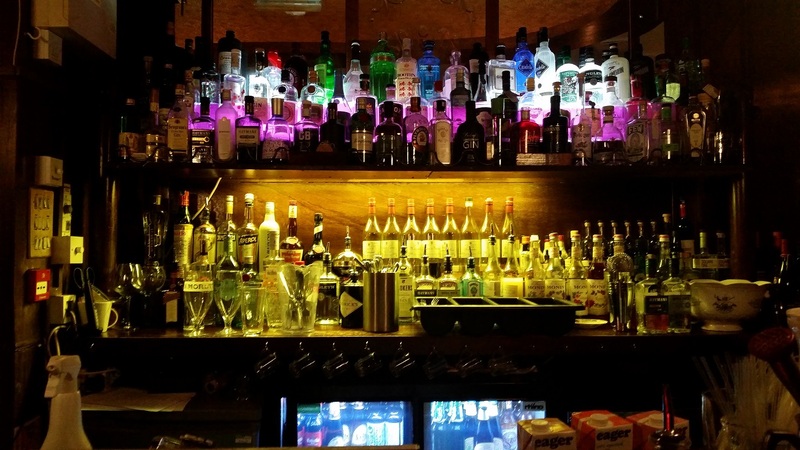 Why not check out what else we got up to on Day One of British Pie Week or join the thousands of people reading our "Everything you need to know about British Pie Week" article!